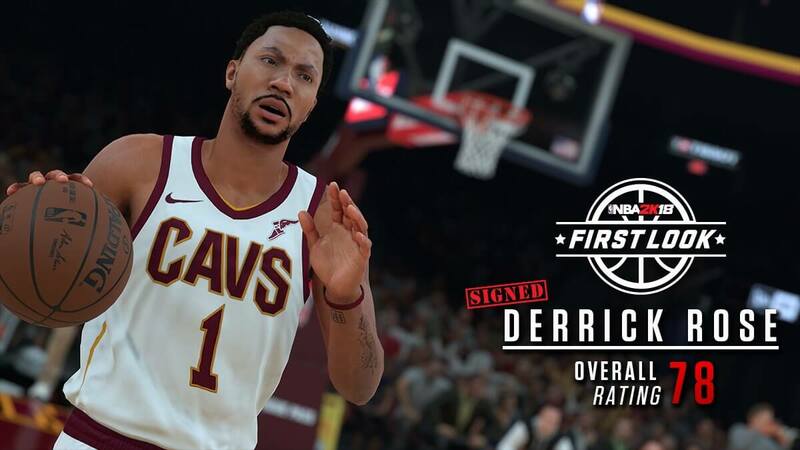 NBA 2k18 Screenshot showing former MVP Derrick Rose in Cleveland Cavaliers. He is rated 78 overall in NBA 2k18. Personally, I believe he is underrated and it is a disrespect to a former MVP and cover athlete. What do you think?